A bewitching patio is all that you would want in your outdoor space. So, get over with your old fashioned patio and remodel it by availing our reliable Patio Repair and Installation services. A1 Super Services Rockville, a trusted name, are backed by a team of proficient remodelers who have experience as well as innovative ideas for patio decoration. Whether you have just moved in into a new house with no patio or you want to remodel your old patio, we provide services for all. Create an impressive atmosphere for your family and friends with our amazing redesigning ideas for your outdoor living space. We assist in elevating the look of a patio with our repair and installation services. 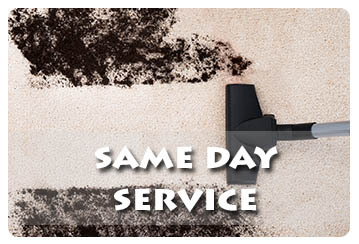 We are backed by an experienced team as well as modern machine, quality material and latest equipment to conduct the repairing and installation services in a smooth manner. Whether you want a natural, plain or old world look of the patio, we are here to assist you with all. You can select the type of concrete, brick, paver or slab you want to use for the remodeling of the patio. Also, get a free estimate of your new patio project by calling us or reaching us at our office based in the United States.